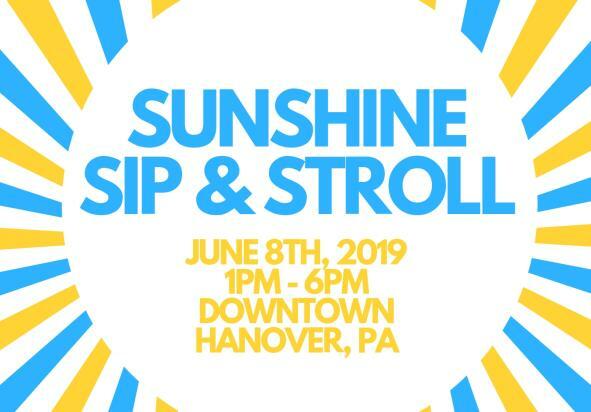 Come downtown for Main Street Hanover’s biggest event of the year! Local businesses and vendors have teamed up to offer some of the area’s best beer and cider. 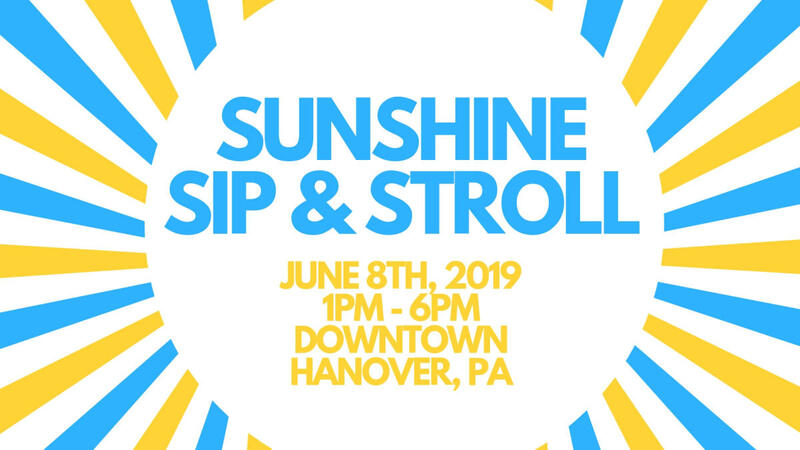 Ticket holders will stroll downtown, visiting different businesses and tasting a variety of beer, cider, and wine all while enjoying live music, special deals, and an array of food trucks! Stay tuned for more details - ticket sales begin May 8. This is one day downtown you won’t want to miss!